When your educational institution launches an advertising campaign, you need to know how successful it is. Has the money you’ve invested delivered your desired results? Do you know what thresholds need to be reached? To figure this out, you’ll need to know what KPIs (key performance indicators) to look for. At the most basic level, what any business will want to observe as measures of campaign success relate to awareness, engagement, and conversions. The KPIs within these three categories relate to different stages along what is commonly known as the buyers’ journey (or marketing funnel). “When it comes to optimizing your buyers’ journey, there’s a whole list of things you can measure.” – Daniel Newman, Founding Partner at Futurum Research. When it comes to measuring awareness, it’s all about impressions. Brand awareness is so crucial to any advertising campaign that some brands, like McDonald’s and Starbucks, are spending upwards of 65% of their marketing budget towards awareness. Crazy! But why is this important? It is quite simple actually. If your customers do not know who you are, they cannot engage with your brand, which ultimately means they will not buy from your brand. In the Higher Education industry, students likely don’t know anything about, nor feel any investment in, your institution. 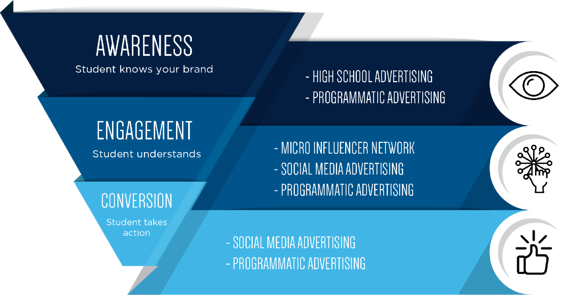 So it is up to you to find the best media outlets to place your brand in front of your prospective students. 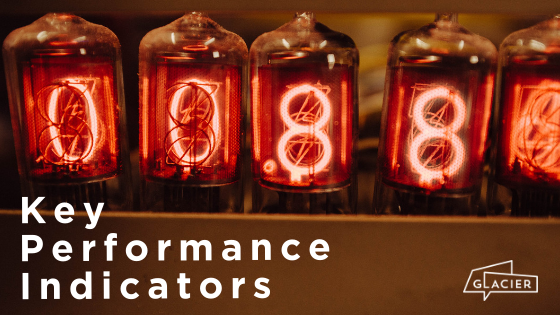 These sorts of KPIs represent the top level of your audience, a large pool of prospective students skimming through the vast landscape of higher education to find attributes that appeal to them. One thing you’ll notice about these KPIs is that they demonstrate passive interactions. One thing you’ll notice about these KPIs is that they demonstrate passive interactions. Remember, the goal of your awareness ad strategy is to get students thinking about your brand, especially if they have not before. These students haven’t made much meaningful connection with your school’s brand – yet. The Engagement stage is where comparing the buyers’ journey to a funnel is apt: here, the numbers reflected in the KPIs get smaller. Don’t let that discourage you though. Your engagement metrics show who among your initial pool of “Aware” students is curious about your school’s offerings. These KPIs indicate who has identified your school as one that possibly meets their needs. They’ve noticed aspects of your institution that seem enticing and are accessing more information. Checking out more pages and spending time on them indicates in-depth interest, social engagement like following a Facebook or Instagram page shows wanting to stay up-to-date, and a strong email click-through rate shows that subscribing to your email list has provided them with useful information. These KPIs are also excellent indicators of which channels are driving interest in your school. Pay close attention to where the higher numbers are; they could indicate where to allocate your advertising budget – like in digital ads. Now that your prospective audience has checked out a fair amount of information about your school, they know whether they want to reach out more directly to your school. We’ve reached the Conversion stage. These will yield important contact information about interested parties, opening them up to receive more informational material from your school. These interested students have made it this far. Make sure you hold their attention and focus your efforts on them. Remember that when you look at these KPIs, like a funnel, the number of people who engage with your campaign will taper off. But those leads who make it to the end of Conversion stage are eager to get on board with you. Time (and money) spent on them is a sound investment. Time and money are also well spent on those channels that yielded high KPI scores. Once you know the indicators that see high scores, it’s easier to spot where the likeliest successful student applications lie. Learn more about building an advertising campaign that meets your KPI targets.  Contact Glacier today.